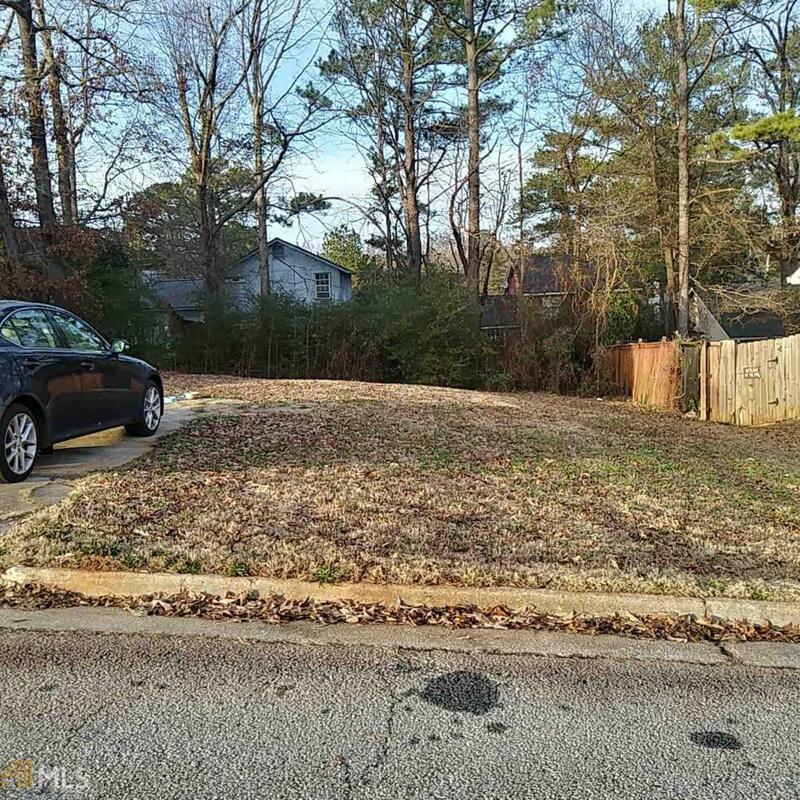 Nice Level Lot Located Near Shopping, Restaurants, Good Schools, Easy Access to Covington Hwy, and MARTA. Build your own New Home in this Quiet Community. Listing provided courtesy of One Source Affiliates, Inc.. © 2019 Georgia Multiple Listing Service, Inc. All rights reserved. Information Deemed Reliable But Not Guaranteed.